Sweaters, dresses, shoes, pink hairdryer- how do we make them all fit in a backpack? And get the weight down to 7kg? Impossible! That’s what I thought too. Until I went on a 6 month backpacking trip all over Asia! Imagine carrying your “home” on your back the whole time. 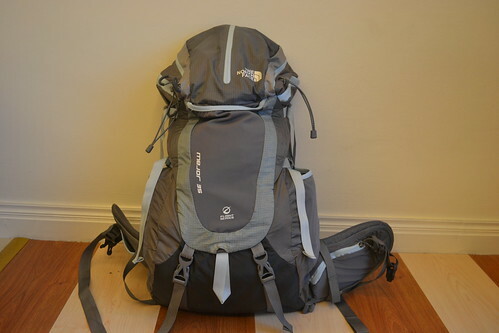 I had started with 11kg all stuffed inside my 45L The North Face Terra backpack. By the end of our journey, I had to let go of a third of my belongings. I had to give them away or throw them out. 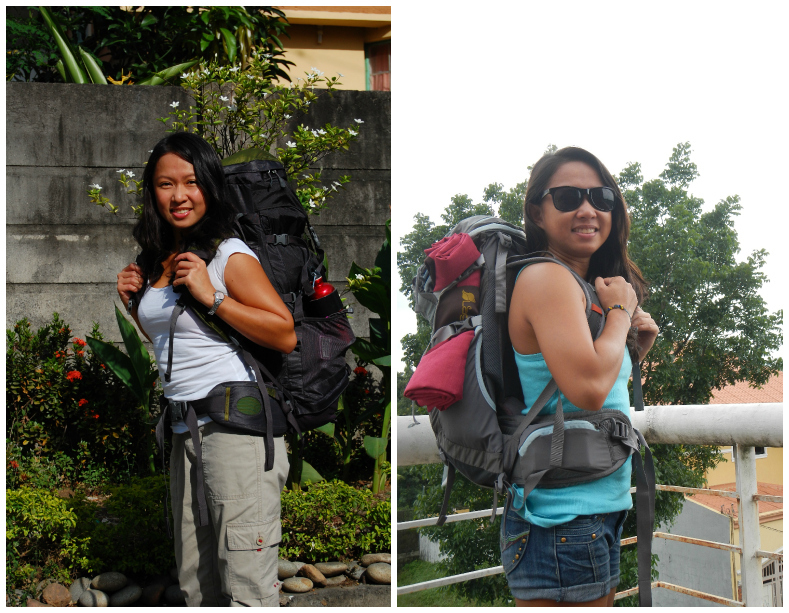 For 2 reasons: on the 5th country we visited, the weight on my pack had become unbearable especially during treks. Another was that I had forgotten to purchase baggage allowance for our last 3 flights. Ooopps! So I vowed to Chichi that if I had to do it all over again, I would have to turn ultra minimalist. I promised myself I would only bring essentials on my next trip. I have to do it to save my aching back, move around faster and save money on flight costs. I finally got my chance a week ago. I was supposed to go on a month long trip to Spain to run with bulls. But when that didn’t happen, I decided to go on a last minute trip to Malaysia and Indonesia mainly to surf. 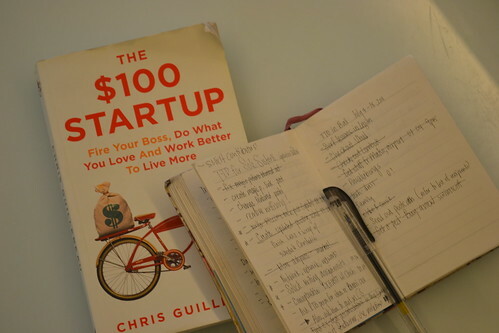 It’s been one of my goals to be a full time freelancer and location independent entrepreneur this year. I finally have the guts to try. My first challenge was to bring only 7kg with me. I was going to bring a surfboard on a flight for the first time. I simply had to downsize my backpack so I can carry both. Plus I needed to get the weight down to 7kg because it’s the maximum weight allowed for hand carried luggage. There was no way I paying for the board AND the bag! Whether my trip is 2 weeks or 2 months, I would only carry this much clothes with me. I know this will be the biggest challenge, ladies. We always want to have a fresh outfit for every day of our trip, don’t we? And what if we run out of clothes? What I usually do is bring detergent powder and wash my clothes every few days. I also bring basic outfits that are multi-wear or versatile so I can easily mix and match. 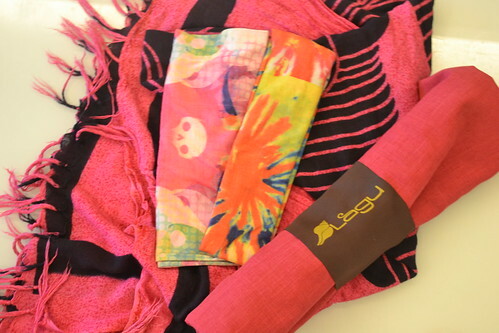 Throw in a colorful scarf and some accessories from the local shops to spruce up your outfit. And you’re set to travel the world in style! Gadgets are often the bulk of any traveler’s baggage. 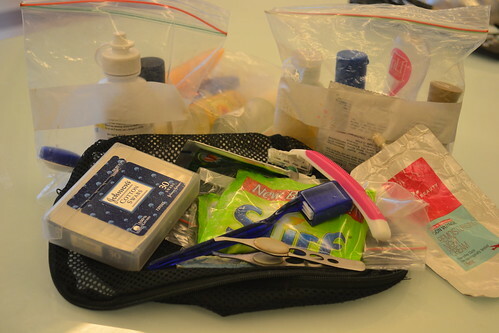 I’ve even seen some travel bloggers have a separate duffel bag- just for the gadgets alone! If you’re not a techno freak or a blogger like me, then you won’t have that problem. But if you are, I suggest choosing only one. In my case, I couldn’t travel without my netbook and camera. So it was a difficult decision to leave one of them behind. In the end, I didn’t really have to choose. A few weeks before the trip, my trusty Nikon D40, Gabe, who has been traveling with me since 2009 conked out due to shutter failure. Luckily, I have several shutterbug friends that I was visiting or traveling. So I can still document this trip. A good compromise would be to bring a small point and shoot camera or stick to Instragramming to document your travels instead. If you’ve been traveling long enough, you probably don’t need to hear this one. I’m sure you already have a toiletry case stashed in your closet that’s all packed and ready to throw into your suitcase. But as a refresher, make sure you have your shampoo, conditioner, lotion etc. in small 100 ml refillable bottles. I grab some from hotels to make sure I have more bottles for my next trips. Place them in ziplock bags to avoid spilling your favorite cologne on all your clothes. Another tough one. 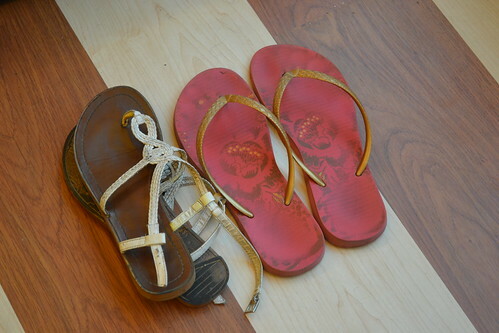 On the 6-month trip, I brought 4 pairs of shoes: flip flops, sandals, Suelas closed toe flats and hiking boots. This time, I’m only taking the first 2 with me. Of course you have to consider the weather as well as terrain of the places you will be visiting. If you know you’ll be staying at hotels or resorts where they have towels ready, then leave your bulky one at home. If you’ll be staying at vacation rentals, hostels or couchsurf like I usually do, just bring a light, microfiber towel. A sarong works perfectly as a towel as too! Of course the bag, or in my case backpack, was a major consideration for the success of my 7kg challenge. It had to be light enough but still give me back support. I wanted a more compact 35L this time. 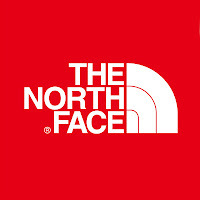 When I first saw The North Face Mejor, I was smitten! It was the perfect size for my 7kg challenge! And I love how it sort of hugs my back. The TNF Mejor was specially designed for the female form with an ultralight pack that features the aluminum X-2™ suspension and a sleek profile. What exactly did I bring on this trip? This exercise has taught me that I can live with so much less. 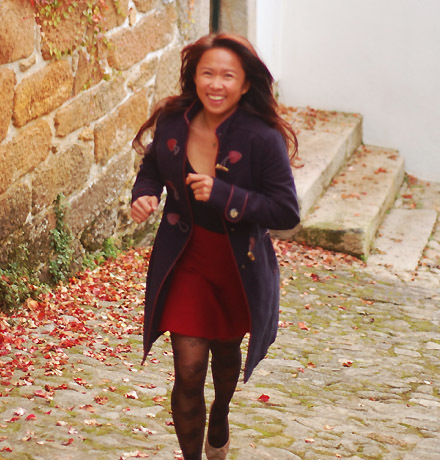 It has allowed me to strip down to the bare minimum and find out there were really very few things I needed in order to travel. And that the lighter you travel, the more you can appreciate the experience. Don’t let a heavy backpack weigh you down when you explore the world! 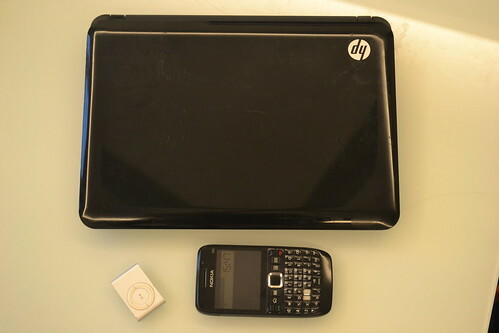 I ended up carrying a only 5.5kg in The North Face Mejor and a small laptop bag for my HP mini. Both bags were allowed as hand carried luggage. The duration of my Malaysia and Indonesia trip is 18 days. So this will be a small experiment until I go to Sri Lanka in September for almost a month. I’m sure that after this trip I’ll get to know my Mejor a little better and have more tips on ultra light backpacking. Big thanks to R.O.X. 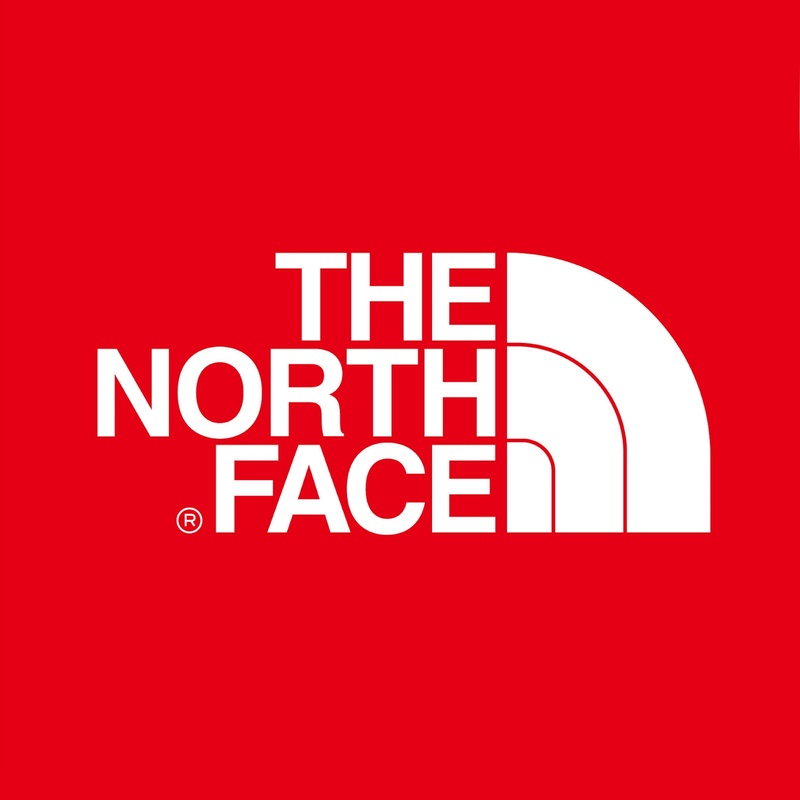 and The North Face for the sleek and ultralight TNF Mejor. This backpack is available at the their store in High Street, Fort Bonifacio. 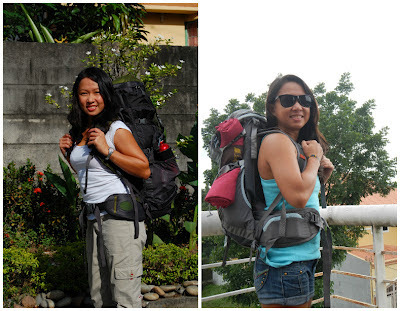 Are you up for the 7kg pack light challenge? 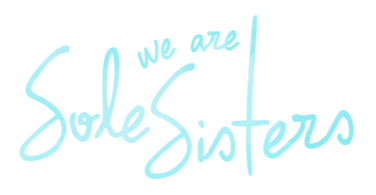 Get a FREE copy of the Sole Sister Guide to Planning an Epic Trip by subscribing to our newsletter. You can also hang out with us online on Twitter, Facebook &Stumble Upon. I remember an ex-girlfriend telling me how she bumped into a friend years ago whilst walking to St.ives train station - She had with her a rucksack containing 1) little black dress 2) spare pair of knickers 3) a wash bag, the friend enquired where she was off to? New Zealand she replied ! - now thats packing light. I always pack light... well, am a guy, so i guess it ain't a big problem for me compared to girls. Coolness, Lois. I am about to try to my travel light attempt anytime soon. I am scheduled for a 4n/5d holiday to Hongkong. I would usually bring less, but this time I need to work around my back problem and be just with a backpack. I was going kuripot and still opted to not to pay for the check-in additional baggage which usually spells the temptation - carrying a wheeled luggage and adding some more clothes. I know I am being hard headed but I need to prove to myself and to my doctor :P that I can find alternatives on how to travel lighter than I would usually do. Grabe lang yung 7kgs! Di ko maachieve yan kasama laptop! Buti na lang 10kgs ang handcarry dito sa Europe. Otherwise I would be freezing here! I went to SG last January for a 2night, 3 days trip. I was really excited as it was my first out of the country so planned and packed all my clothes a month before, and checking and doing re-pack every week, keeping in mind that I'll just bring the essentials and doing math with what to wear for a weekend vacay, so until then. My cousins were all wondering with my luggage so feather-weight, then when got in the check-in, I asked the lady about my luggage weight and she just said 3kilos! Hehehe. I should've just hand carried it and just arrange a check-in luggage post-trip. Waste of money. Im travelling to Bangkok again for 6 days, and still will bring less and also thinking of bringing detergents as I always do whenever I got to Boracay. Who cares if you wear pauli-ulit, dba? 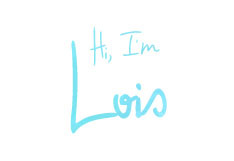 :) Love your post Lois. I was actually browsing long time looking for what you brought in your 6 month travel, as I only found Chichi's :). Anyways, glad you posted this. :) I miss you and Chichi together on a travel. Ps. Love your scarf, where'd you get them? Ah! Did that but I cant say we did good. my boyfriend and I only brought at total of no more than 14kgs. But that was for a 4day trip only. During that trip, I lost 2 of my footwears. Maybe telling me to bring less next time.. I learned the benefits of minimalist travel in an extreme way when the airline lost my backpack. Rather than restocking my viaticum, I decided to start my 2-month-long journey (from Russia through Central Asia to China) with just the clothes on my person and my film camera. I was able to endure the journey with relatively little discomfort by purchasing necessities and clothing along the way. Once something had served its purpose (such as a bulky jacket), I would give it away or trade it. Everything fit nicely in a nondescript rice sack that I had found; the sack rarely exceeded 8 pounds in weight. I came to appreciate the convenience and benefits of lightweight travel. A few years later, I decided to recreate the experience by backpacking along the Maya Route in Central America with only a plastic refuse bag containing few clothes and necessities. Today, I rarely load my backpack over 8 pounds. 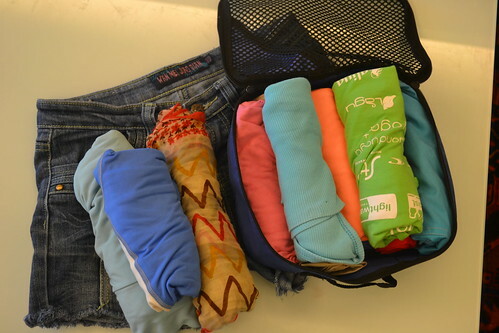 Packing a week's worth of clothing is solid advice, everyone can do weekly laundry. I've also dropped the netbook (my Asus weighs, with charger and sleeve, 1.6kg) for a Google Nexus 7 tablet. It weighs nearer 500g, so another 1.1kg saved. And a small saving, a phone that is a music player too. I've got an old Nokia 5800 I use. I notice you don't take a jacket or umbrella. I usually at some point get caught in or close to rainy season where ever I am. So a lightweight shell jacket (I have an old goretex cycling one, weighing 300g) and a compact umbrella are very handy.